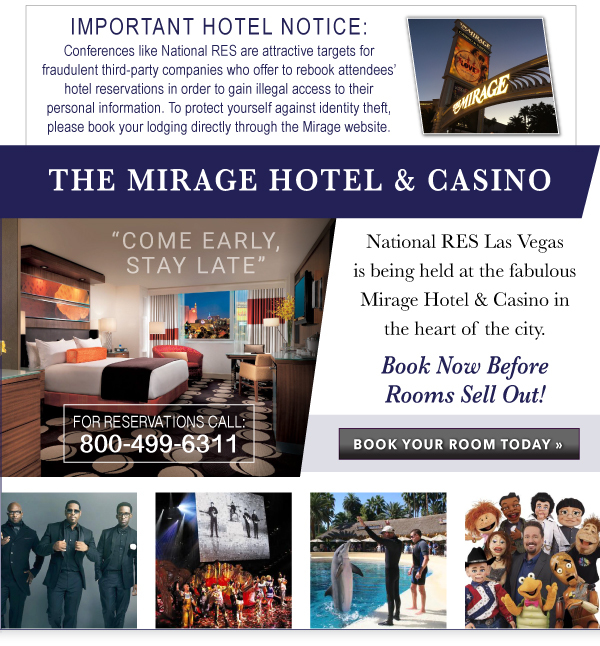 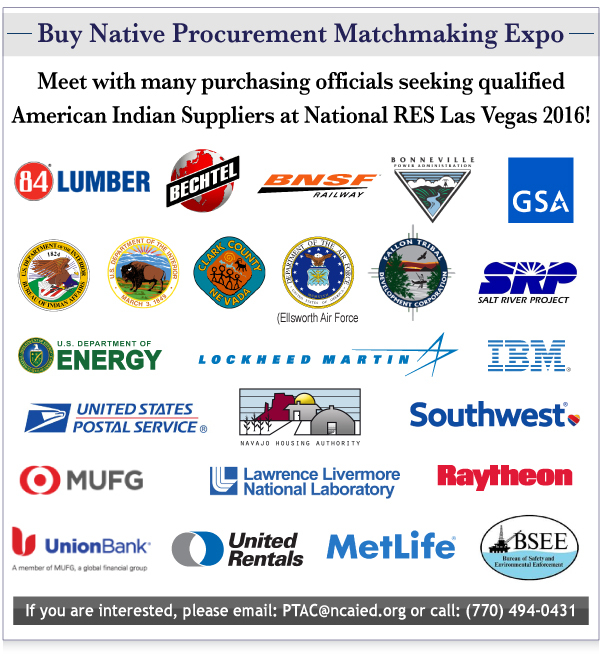 Connect with Key Decision Makers from Across Indian Country at National RES Las Vegas 2016! 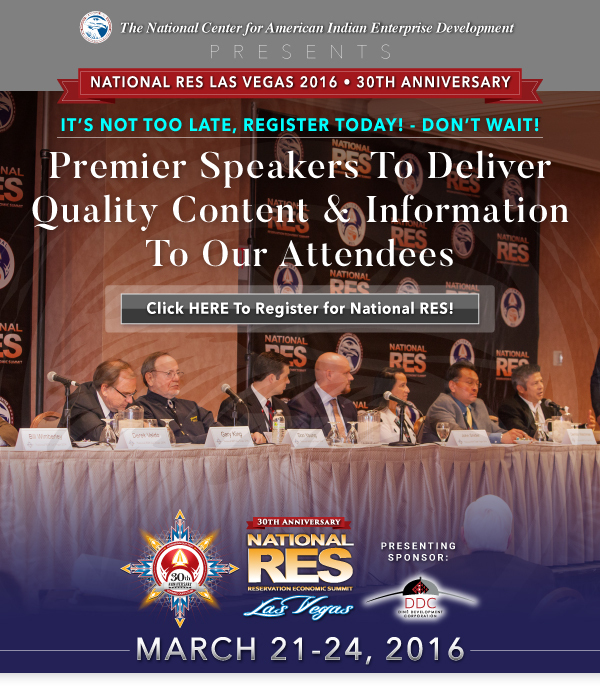 It’s Not Too Late, Register Today! 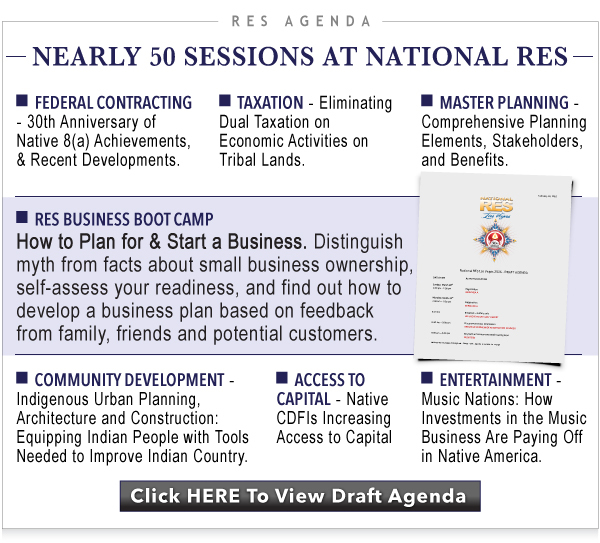 Copyright © 2016 The National Center for American Indian Enterprise Development, All rights reserved.